McGrath Moving & Storage Inc. has been serving the Modesto, CA, area for decades, providing top-notch services as long-distance and local movers. When you need a moving company that has a strong tradition of quality and a commitment to uphold it, call on McGrath Moving & Storage Inc. Founded in 1949, McGrath Moving & Storage Inc. has been committed to helping our neighbors for three generations. We show our trustworthiness and dedication to our customers through our accreditation with the Better Business Bureau and our membership with the California Moving & Storage Association. Our movers can help you with just about anything, including pianos, exercise equipment, office equipment, and safes. As both residential and commercial movers, we’ll help you move not only into your new home or office but also into the next phase of your life. We know that you need a smooth transition to keep your plans and profits on track, and we’re prepared to help you. In addition to our moving services, we provide residential and commercial storage and packing services. If you can’t move everything all at once or need a bit of extra room to store your possessions, you can use one of our 5x7x7 vaults. If you’re short on time or just want a helping hand, we can also help you safely prepare your possessions for the move. 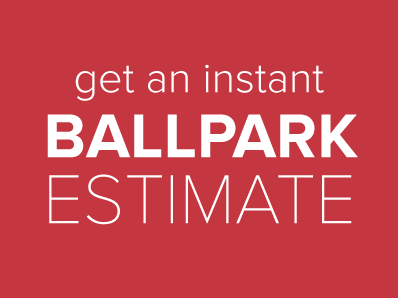 Call us today to learn more or get a free estimate. Our number is 209-577-0676.